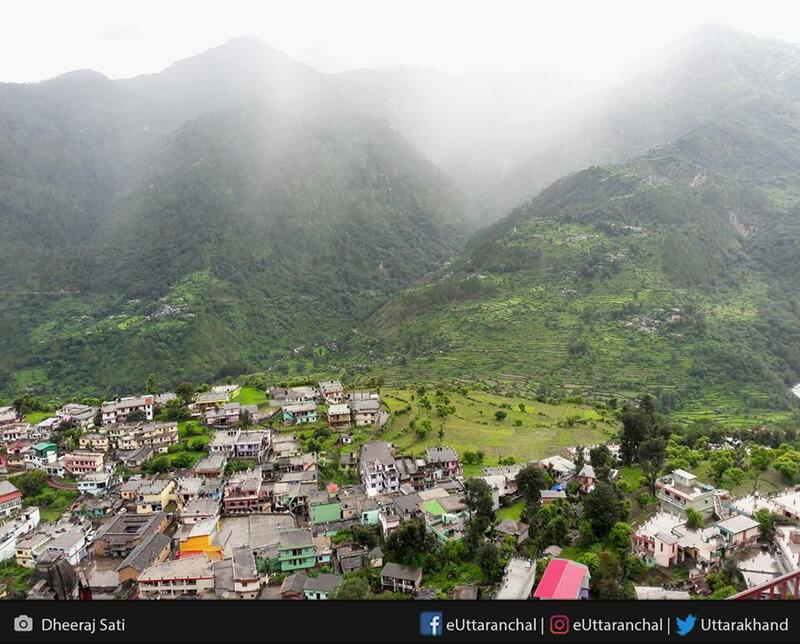 The headquarters of Chamoli district of Uttarakhand, Gopeshwar is located at a height of 1300 meters above sea level. It is famous for its temples and natural beauty enhanced by its wonderful weather. According to some, the name Gopeshwar is linked with Lord Krishna. It is one of the most important towns of the Garhwal region of Uttarakhand. Shopping: Being a commercial hub, Gopeshwar does have lot of shops and stores where one can purchase handlooms, artifacts, indigenous household items, pickles, jams etc. One can purchase indigenous sweets and delicacies for home. Pilgrimage: Plenty of pilgrims visiting the revered shrine of Badrinath stop at Gopeshwar. There is a revered Gopinath shrine in Gopeshwar dedicated to Lord Shiva where pilgrims congregate to seek blessings form the Lord Almighty. Nature Walks: Gopeshwar is situated at an elevation of 1,300 meters and providers scintillating views of the surrounding hills and is clad in pristine natural beauty with its terrace farms. One can hike to the nearby areas to catch a glimpse of the morning sunrise. Gopeshwar is a largest town in the Chamoli district of Uttarakhand. Therefore, facilities like ATMs, petrol pumps, eateries are easily available here. Situated enroute to Badrinath pilgrimage, the busy town of Gopeshwar has many accommodation options for tourists and devotees to stay. Being a fairly populated hub and the largest town in Chamoli district, one can find semi-deluxe and budget guesthouses spread all over Gopeshwar. There are plenty of restaurants and roadside food stalls available at Gopeshwar where north Indian food is served along with few popular Chinese and Garhwali cuisines.Apart from that, one can find various eating options to choose from at the hotels which have in-house restaurants. There are many snack and tea shops in the market area of Gopeshwar. Being a town with religious connotations,non-vegetarian food is not served here. Gopeshwar nestled in the Chamoli district of Uttarakhand boasts a rich history. Gopeshwar was a part of the Garhwal Kingdom and was earlier ruled by several dynasties.It later came into the hands of Gurkhas who lost it to the British, after being defeated in the Anglo-Nepalese war of 1814-1816. On September 16, 1997,Rudraprayag district was established after getting separated from the Chamoli district. Since then Chamoli district is administered from its headquarters situated in Gopeshwar. To reach Gopeshwar the nearest Railway station is Rishikesh while the nearest airport is Jolly Grant in Dehradun. 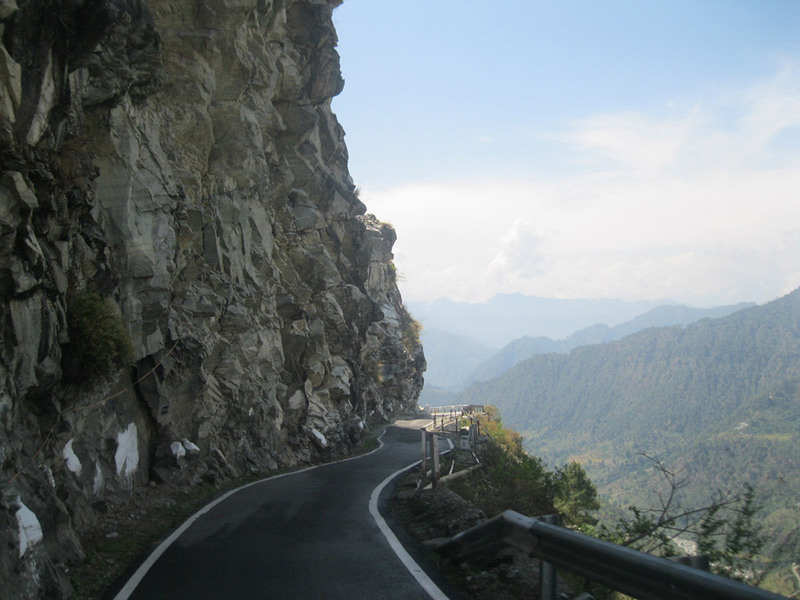 Gopeshwar is also well connected to Almora, Rishikesh and Dehradun by road. What is Gopeshwar famous for? Gopeshwar is famous among tourist as Temples, District Headquarter. Gopeshwar is popular destination for following activities/ interests - Business Hub, Char Dham Route, Others, Temples. Travelling to Gopeshwar in 2019? Contact us for planning your Gopeshwar tour with best travel packages of as per your requirements!